Welcome to the Perfecting Athletes® family. 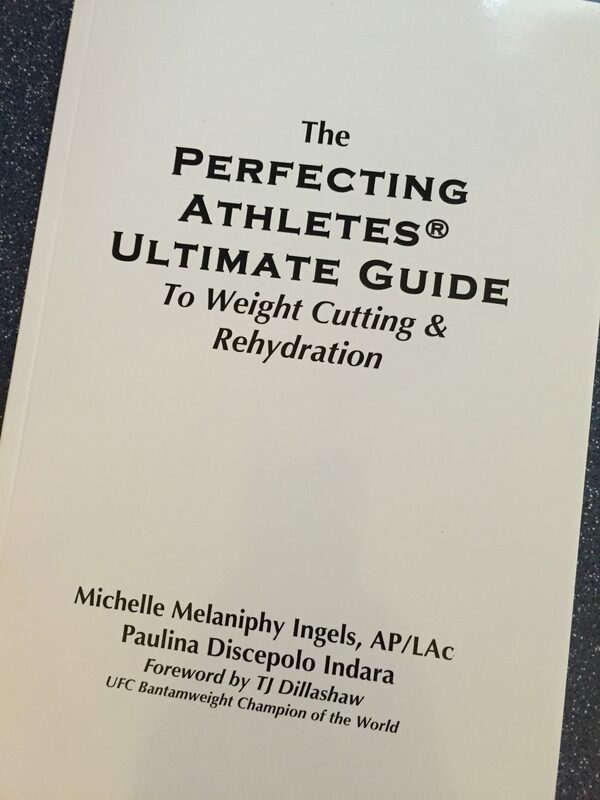 When we started this journey, Perfecting Athletes® set out to change the way athletes cut weight for competition. With a background strongly rooted in medicine and science, we knew there were safer, easier ways to make weight than what we saw in the industry. We witnessed athletes eating 6 peanuts a day and passing out in saunas in order to lose weight quickly. We knew that those methods could create severe consequences such as heart and kidney damage and unnecessary concussions. We didn’t understand why athletes were suffering needlessly for something that should have been easy. Our goal quickly became helping the athletes make weight AND feel great. We then added the desire to help them get healthier with each and every fight so they could enjoy long, successful careers. What we have found over the past 13+ years is that while transforming the lives of our athletes, we are also transforming the lives of their friends and families. Our work speaks for itself. Obviously the nutrition plan has helped our athletes look lean and strong, but they also tell us that these changes have positively affected all aspects of their lives. They sleep better, feel more rested, have more effective training sessions and appear more relaxed. Their families began asking us if we could do the same thing for them. Wives, husbands, girlfriends, boyfriends, parents, children all joined the Perfecting Athletes® family and enjoyed the same benefits. We received calls from parents who told us that their children were behaving better at home and in school, with longer attention spans…all because of a change in their diet! Nutrition is a powerful tool. Over the years, we have received innumerable requests to share the Perfecting Athletes® diet so that more people could learn about it, share it and enjoy the benefits of it. 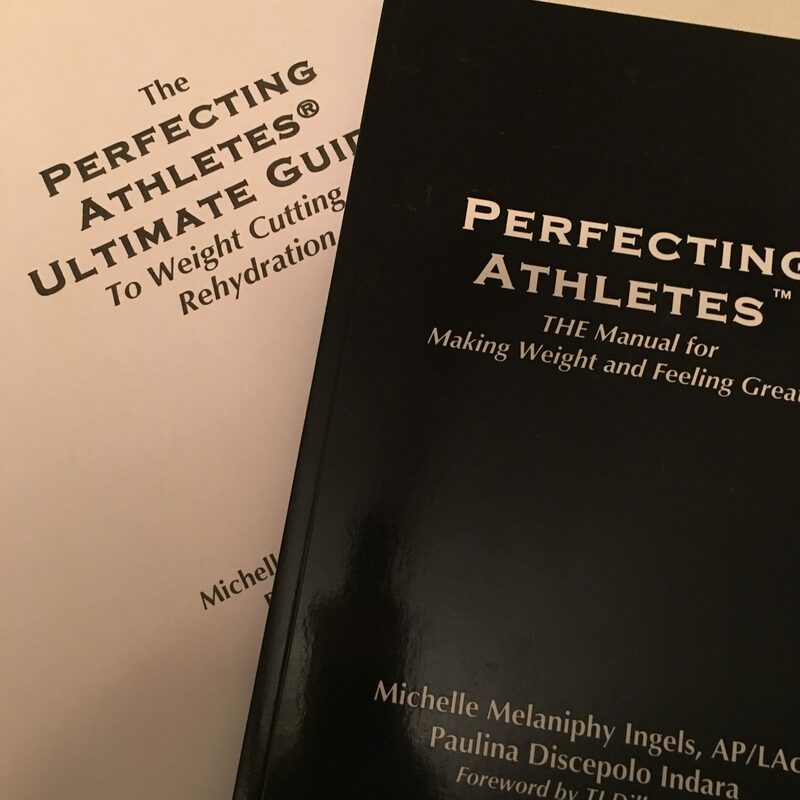 So finally, at your request we have published Perfecting Athletes® – THE Manual for Making Weight and Feeling Great!™ We know it will inspire you, educate you and empower you to look and feel you best. Join the Perfecting Athletes® family and follow us for more recipes, inspiration and weight cutting techniques. I don’t even know where to begin. Get to know these 2 ladies. They are the BEST at what they do! Exclusive offer available in paperback.